Olympia travel to table-toppers Coventry Sharks in Women’s Super-7 knowing a win could see them head the table after the weekend fixtures, while Cambridge and West London Eagles meet, also with an eye on top place. Sharks have seven points, just one point ahead of Olympia and three other teams, including Eagles and Cambridge. Victory for Olympia would see them leapfrog Coventry and London GD. However, maximum points for Sharks could take them two points clear at the top, depending on results. Throw-off at Aldersley Village on Sunday is at 13.30. Cambridge and Eagles meet at Sporthouse on Saturday. Victory for either and a draw or defeat for Olympia would see them go top. An Eagles win by five-better than Olympia would still see them head proceedings, while Cambridge would need a win by a margin of 14 goals better than Olympia. Throw-off is at 13.30 and is followed by the men’s Super-8 match between Cambridge and Eagles at 15.30. 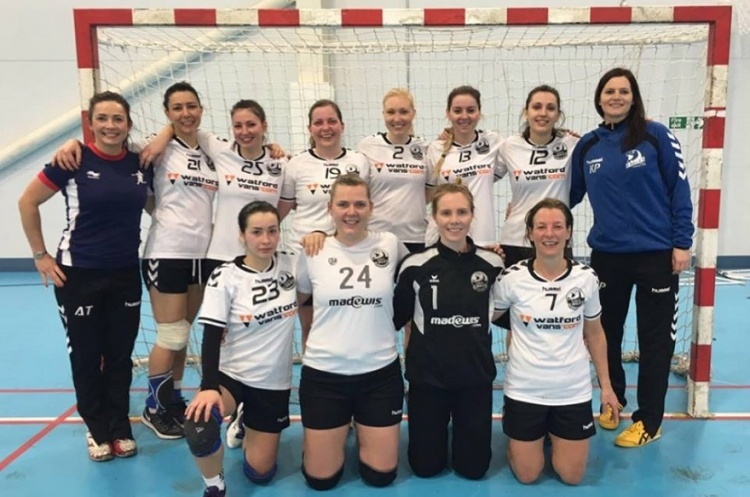 NEM Hawks host London Angels at Oldham on Sunday. Both teams will be bidding to get their seasons motoring. Angels have lost both their matches so far, while Hawks have lost one and drawn one. Throw-off is at 13.30 and is part of a great double bill with the men’s Super-8 match between Hawks and Nottingham throwing off at 11.30. Go along to your local match and watch the most exciting, high scoring, action packed, contact, team sport that can be played anywhere by anyone. Love the sport, share the excitement, be a fan.